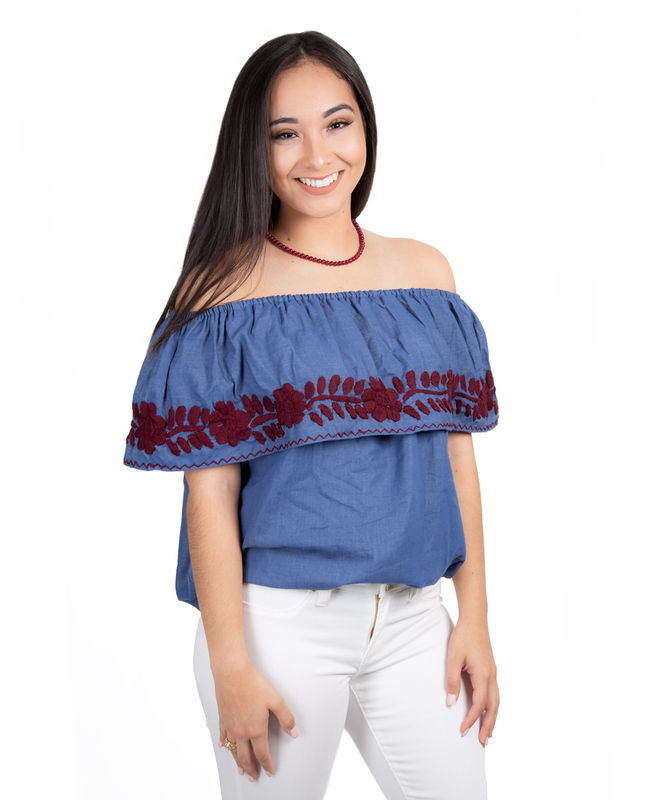 This beautiful off the shoulder top is just what your closet needs! 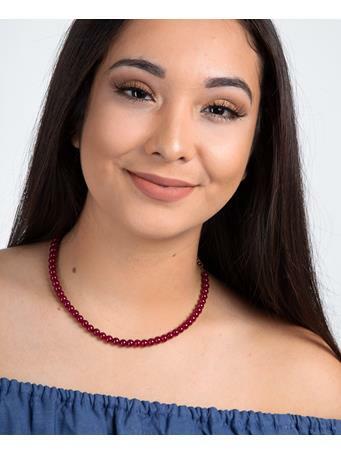 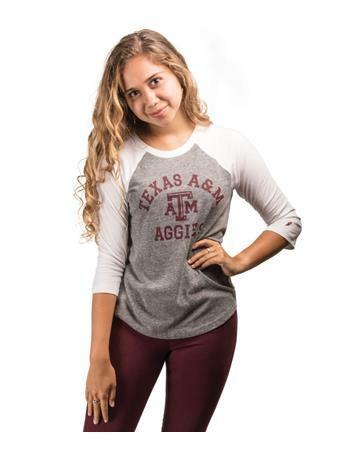 This top is handmade in Mexico by talented artisans, and is perfect for any Aggie event! 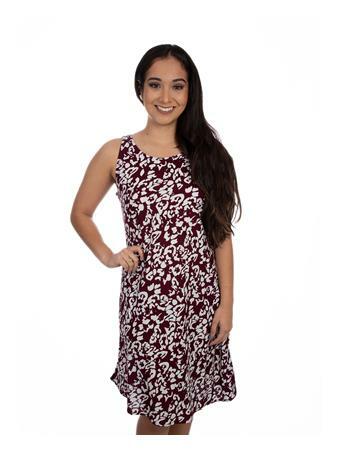 This gorgeous top features maroon hand stitching that is sure to be eye catching.